Question, request, suggestion, or complaint? 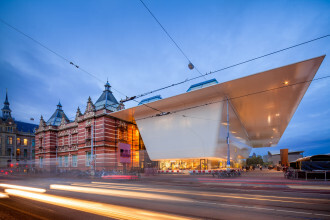 Get in touch with the Stedelijk Museum Amsterdam. General question, request or suggestion? We will do our best to reply to you in 48 hours.